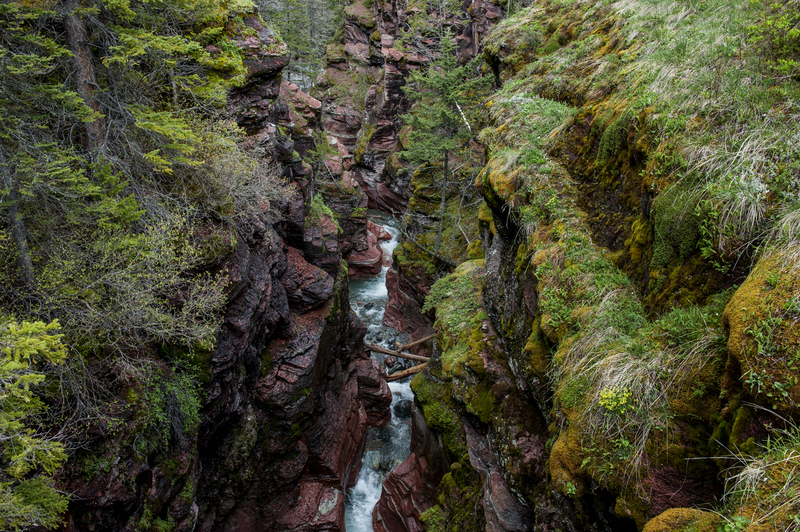 Ink pots at Johnston Canyon in Banff National Park. 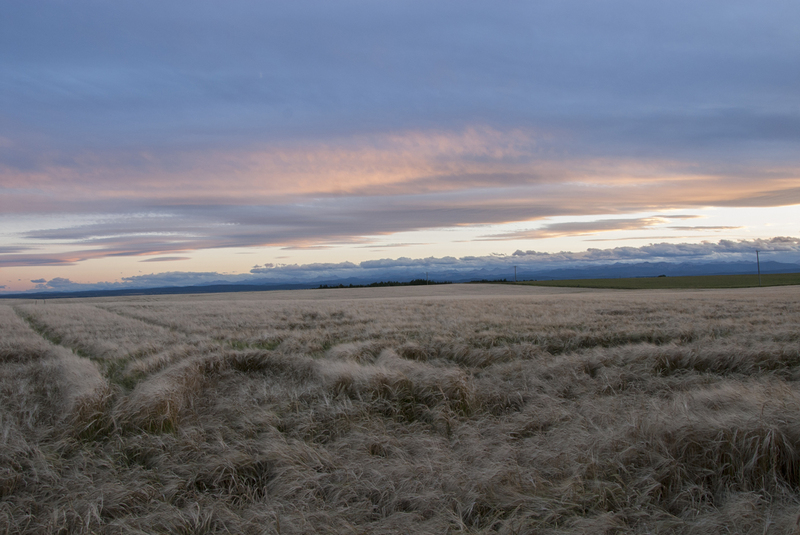 Wheat field east of Cochrane, with the mountains on the horizon. 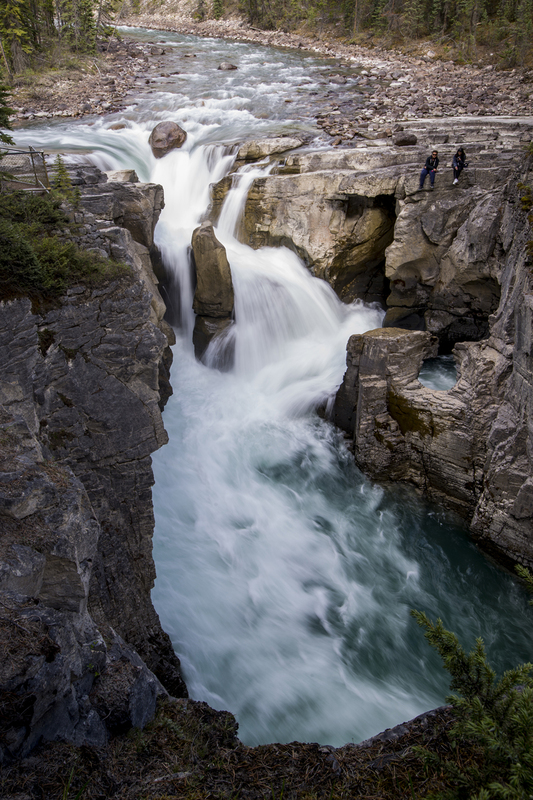 Sunwapta Falls in Jasper National Park. 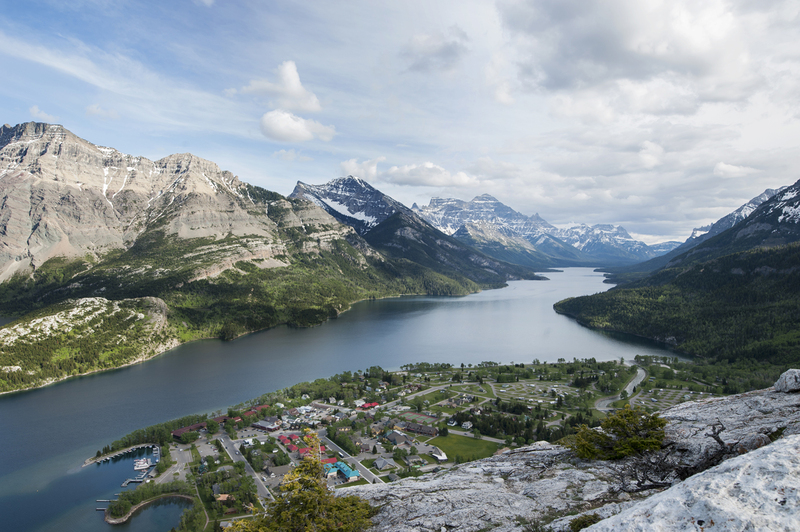 Waterton Village from the Bear’s Hump in Waterton Lakes National Park. 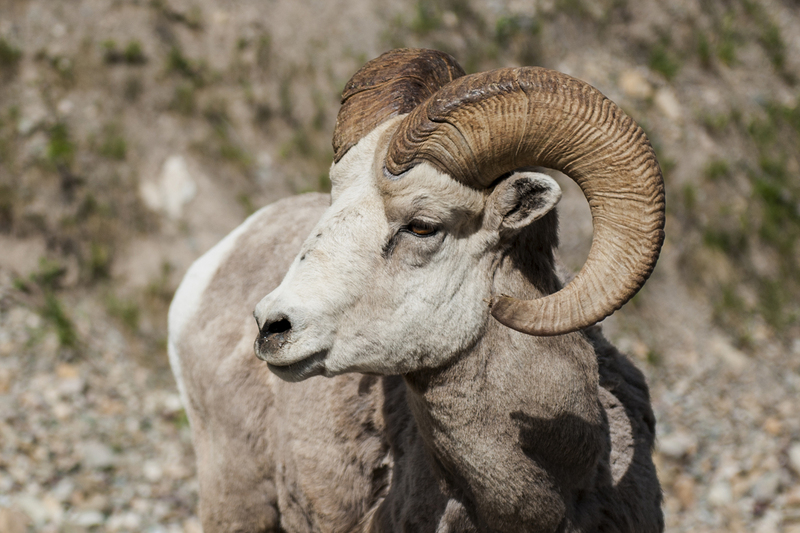 Bighorn sheep in Waterton Lakes National Park. 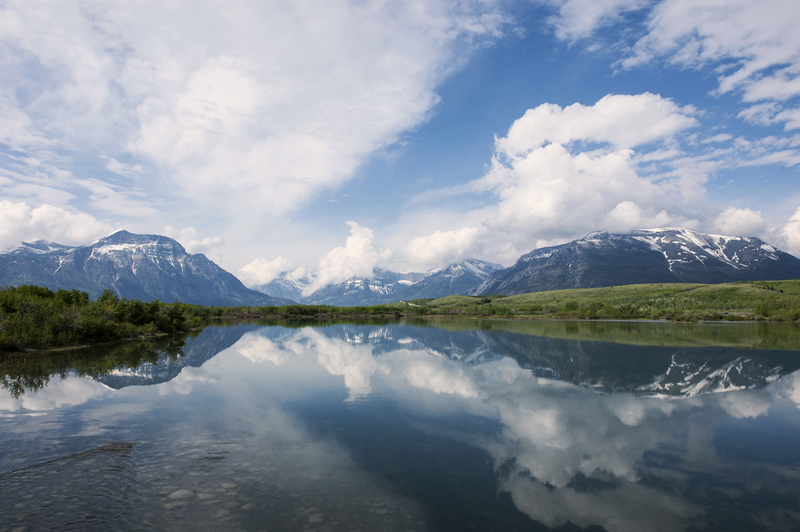 Lake Maskinonge in Waterton Lakes National Park. 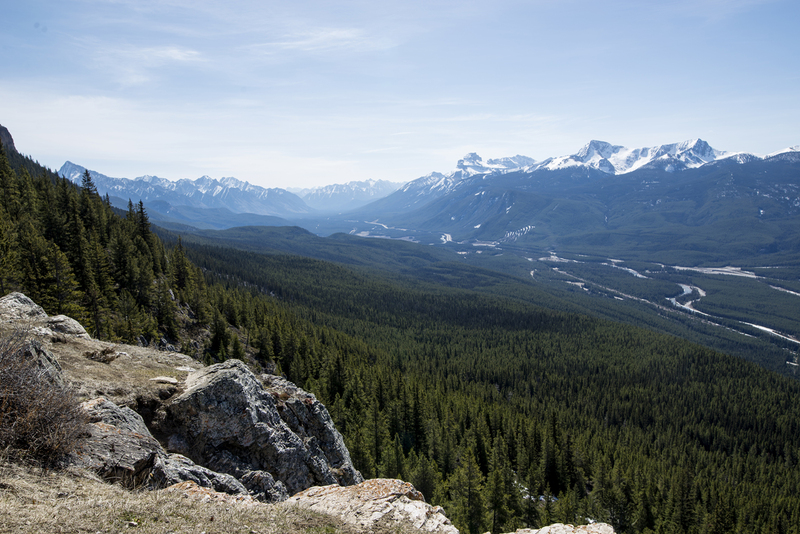 The Bow Valley from Castle Mountain lookout. 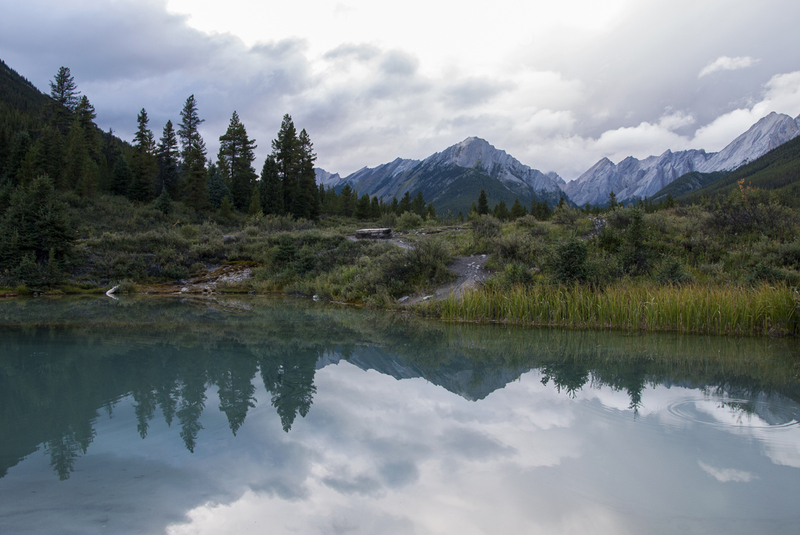 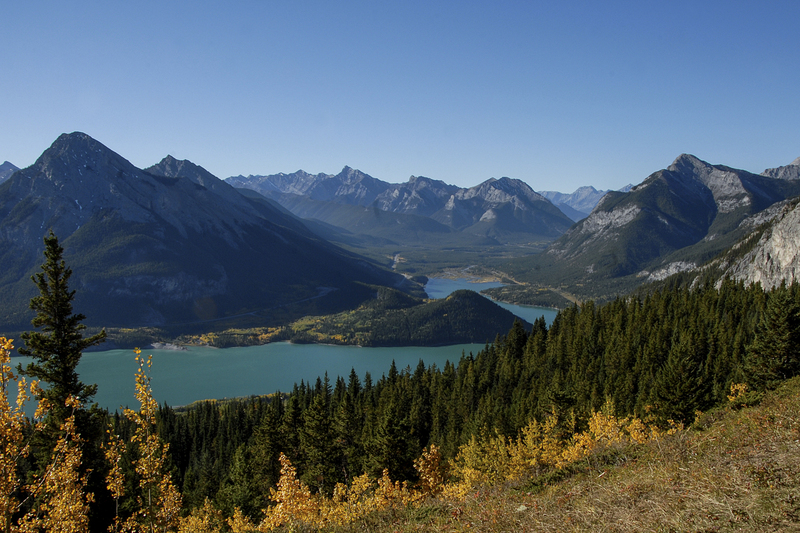 Looking over Barrier Lake and Highway 40 in Bow Valley Provincial Park. 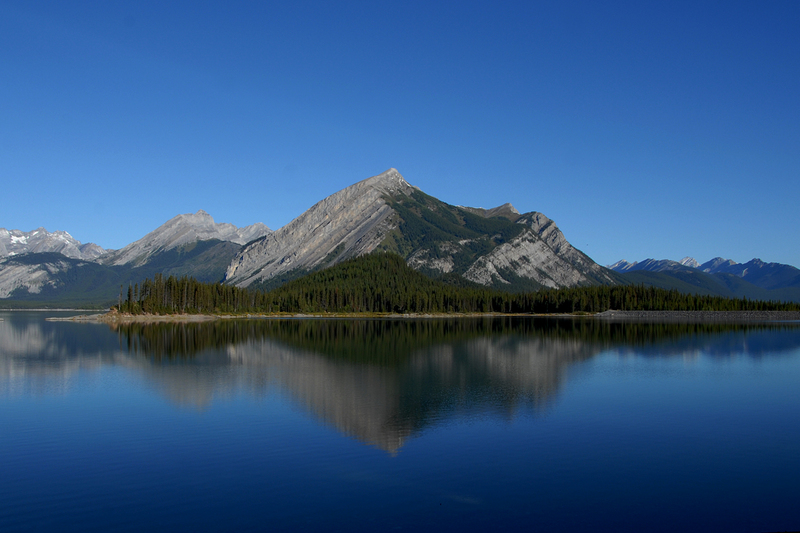 Early morning on Upper Kananaskis Lake. 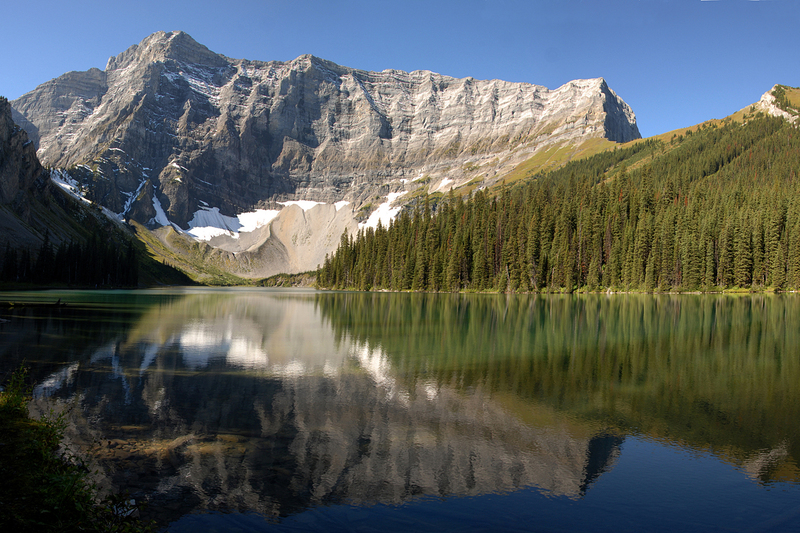 Mt Sarrail and Rawson Lake. 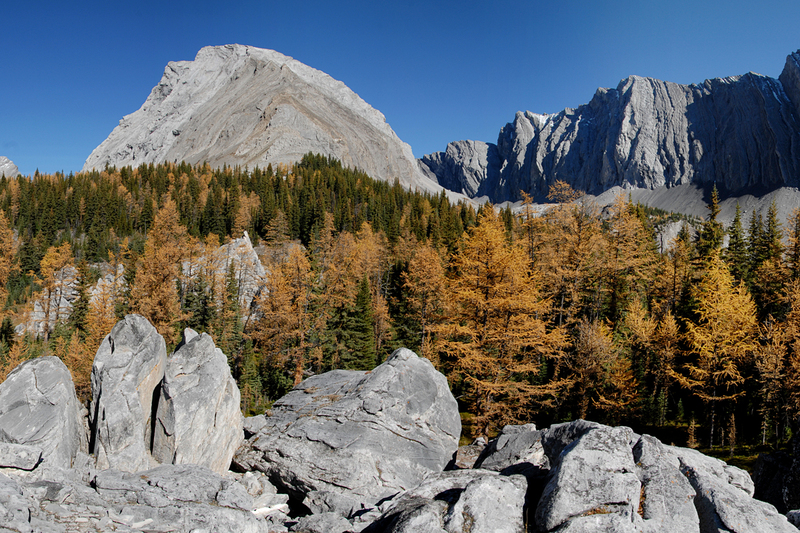 The elephant rocks at Chester Lake. 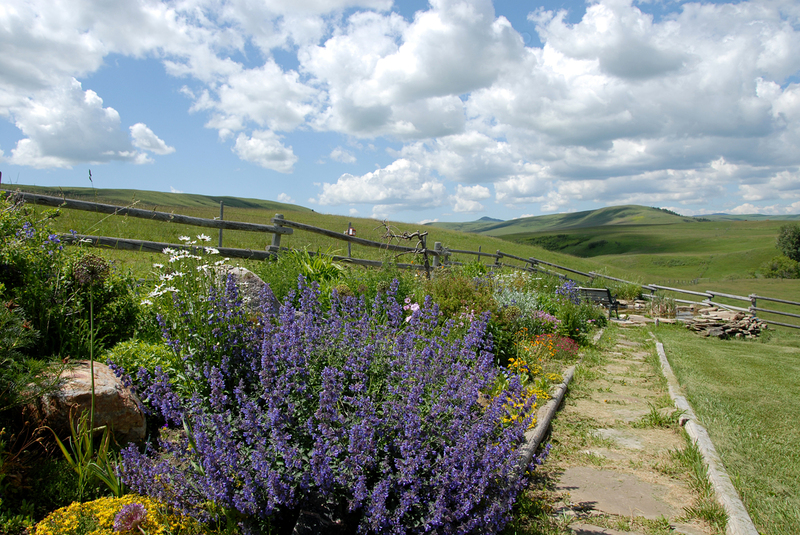 Summer in the Porcupine Hills south of Calgary. 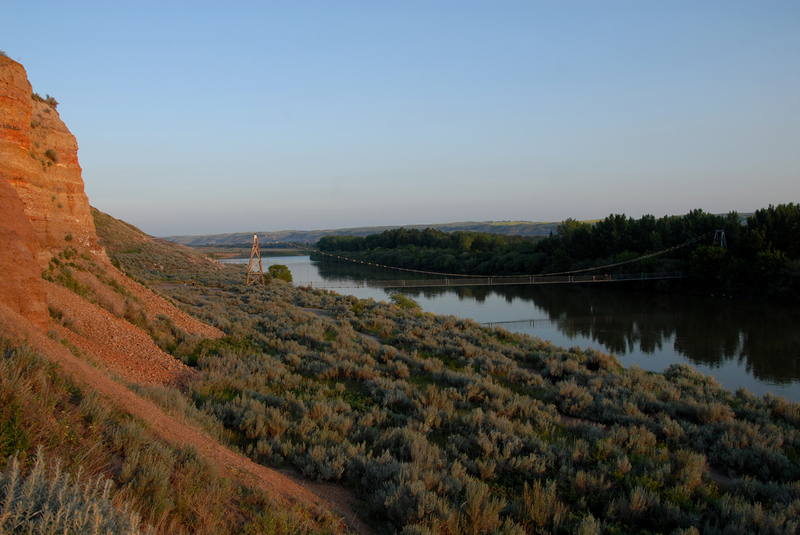 The Rosedale suspension bridge over the Red River near Drumheller. 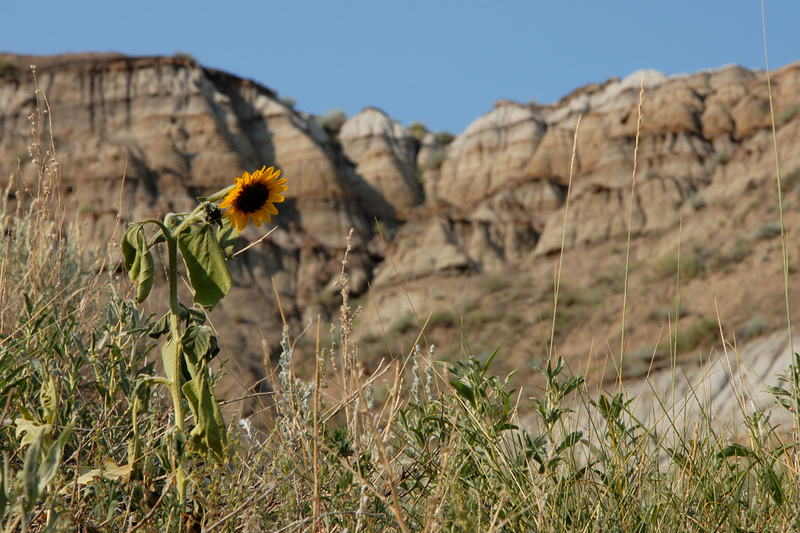 Wild sunflower in a coulee along the Red River. 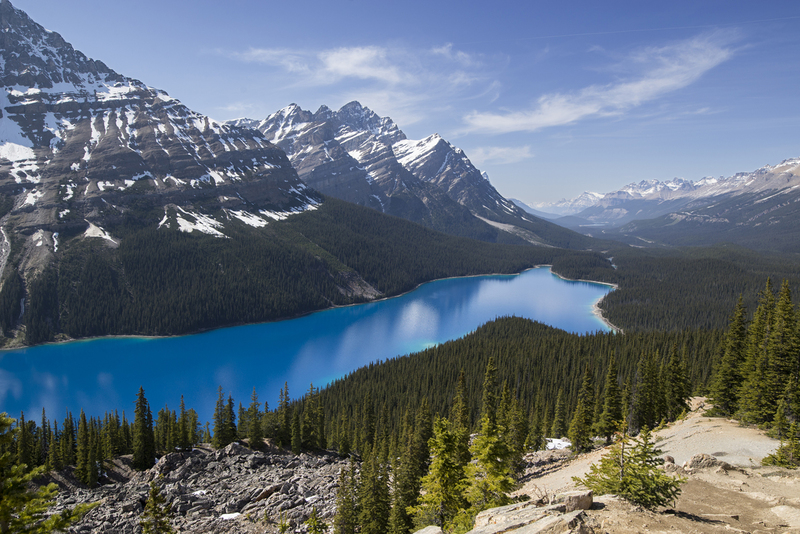 Peyto Lake from the Bow Summit. 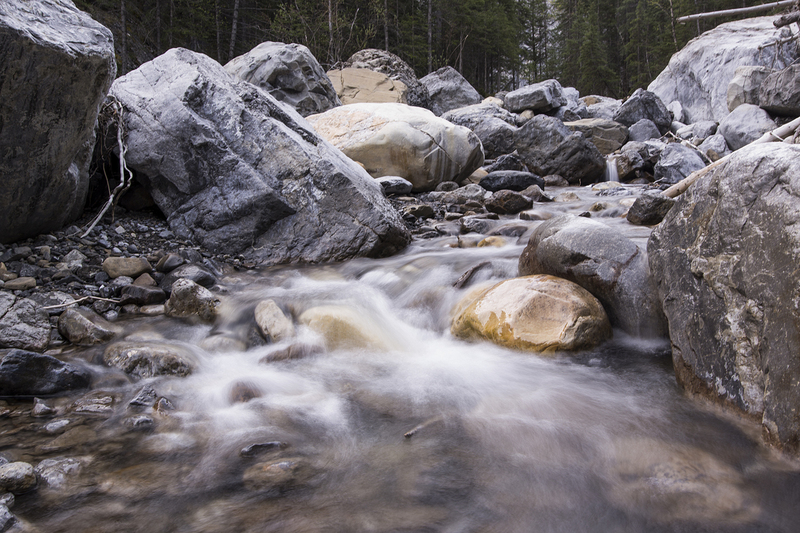 The colour comes from suspended rock particle in the water.